Bulgarian yogurt is one of the best probiotics out there. Probiotic means ”for life” and refers to living organisms that can result in a health benefit when eaten in adequate amounts. Yogurt is an excellent source of “good” bacteria that is needed in the digestive tract. Active live cultures are basically good bacteria that are necessary for the body to function at its best. These good bacteria prevent the growth of harmful bacteria that cause bacterial infections and diseases. Healthy levels of good bacteria also promote digestive health and boost the immune system. 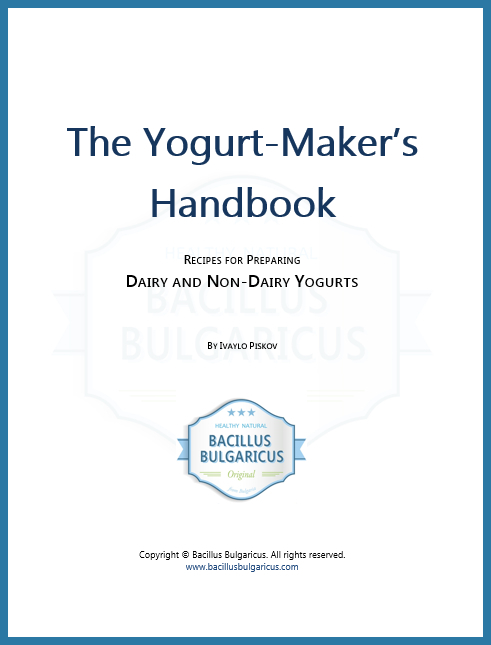 This entry was posted in Bulgarian Yogurt and tagged Bulgarian yogurt, gut health, healthy eating, yogurt benefits.